You are invited to the 2018 Spring . . . 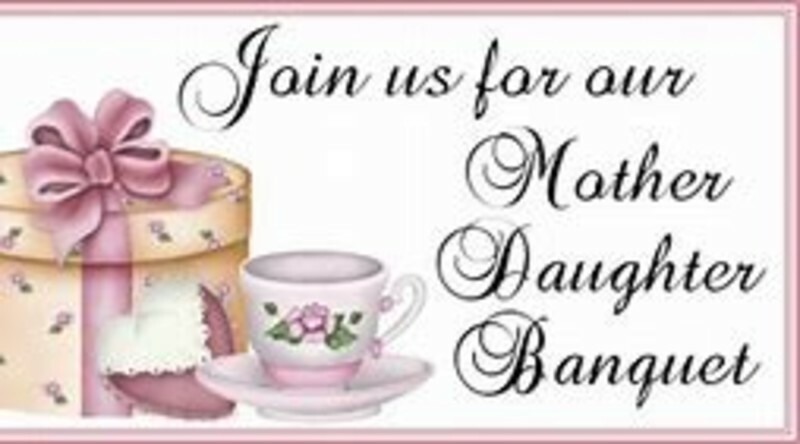 Anyone who is a mother or a daughter is welcome to attend! Feel free to “adopt” a mother or daughter for the evening as well. Cost is: $7 for those age 16 & up, $5 for girls ages 4-15, and free for girls 3 and under. There is no child care provided for this event. Please send names and ages of those attending and the fee.